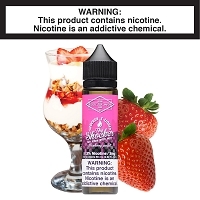 Lost Art Liquids - TFN - Strawberry Strike A candied strawberry bubblegum ready for the big leagues! 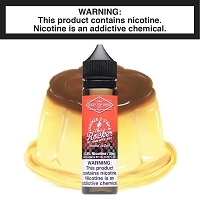 For this flavor we used a synthetic nicotine called TFN (Tobacco Free Nicotine). 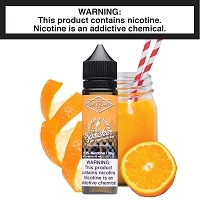 Really good taste just like strawberry bubblegum just a little too sweet for me but very good liquid.